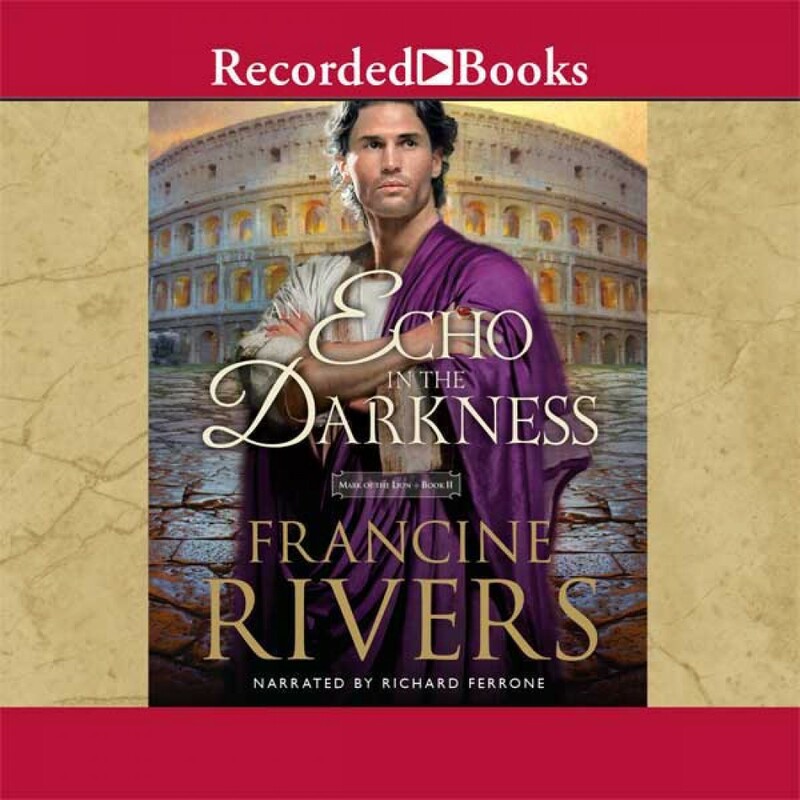 An Echo in the Darkness by Francine Rivers Audiobook Download - Christian audiobooks. Try us free. Francine Rivers is winner of the ECPA Gold Medallion and many other awards. Her inspirational novels move the hearts and souls of millions of readers. Following A Voice in the Wind, An Echo in the Darkness is the second book in her remarkable saga set in ancient Rome. As a Roman trader grieves over a lost slave woman, he begins to learn about the faith that gave her enough strength to face death.